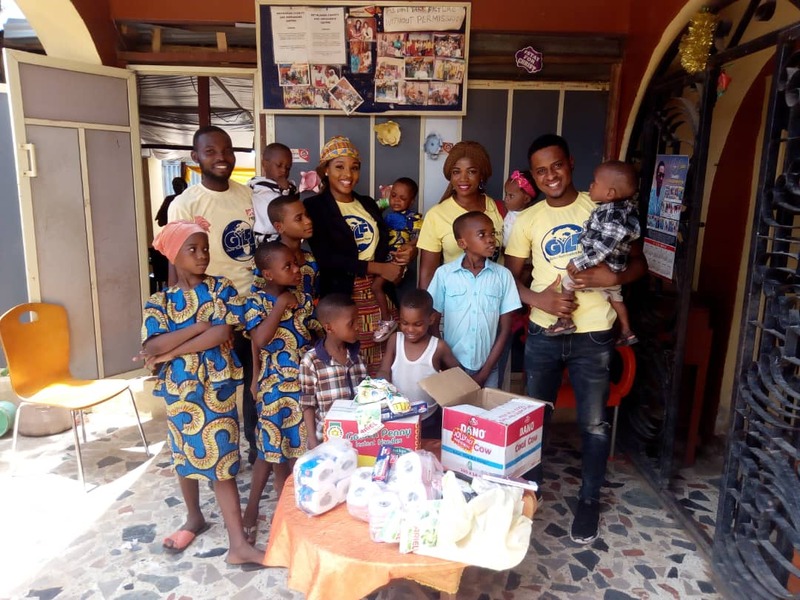 The GYLF team in Lagos in preparation and anticipation of the GYLF global festival of rendering selfless act of service week (Global Humanitarian Week) which comes up from the 9th to 16th of March visited Bethlehem Charity and orphanage home in Ikotun. They donated several food items, toiletries and writing materials to the orphanage. They took time to play and show love to the children and also prayed with them. Special features of this program, such as prayer sessions, praise and worship sessions, panellist talk show and music ministrations got the attendees ready to receive all that God had in store for them.